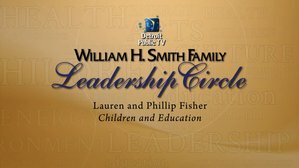 Don’t miss this half-day morning conference on Michigan’s education performance crisis and what to do about it. 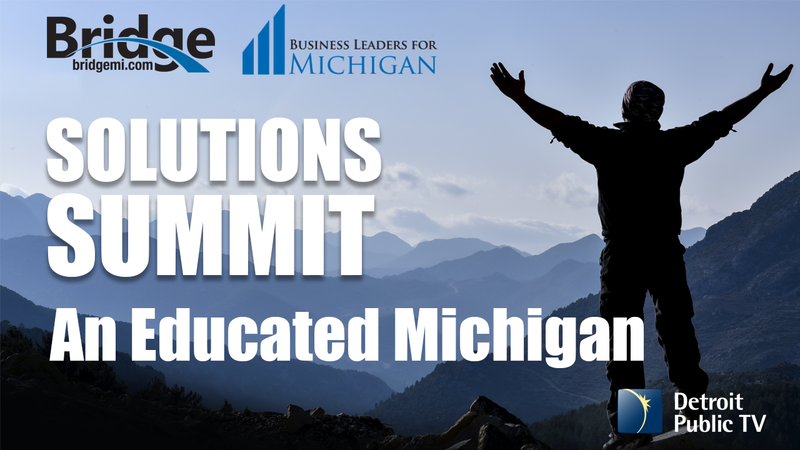 Co-hosted by Bridge Magazine and Business Leaders for Michigan, the event will feature education experts, lessons from other states and urge residents to consider the critical state of our education system as we move into the election season. Choose the ☰ symbol in the upper left corner to view all videos available.